3CX sets the pace in UC innovation with new PUSH based smartphone clients, integrated cloud deployment as well as an improved user interface. 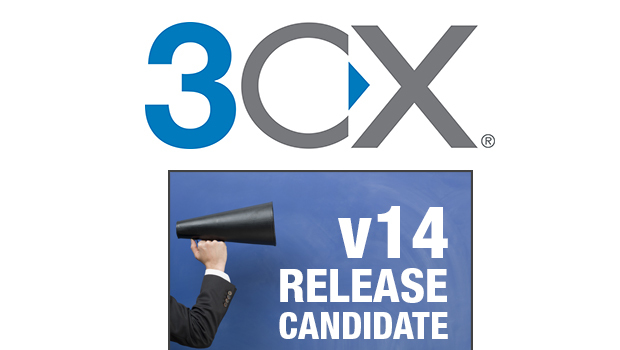 3CX, developer of the PBX based 3CX Phone System for Windows, have announced the launch of Version 14 of its award winning communications solution. 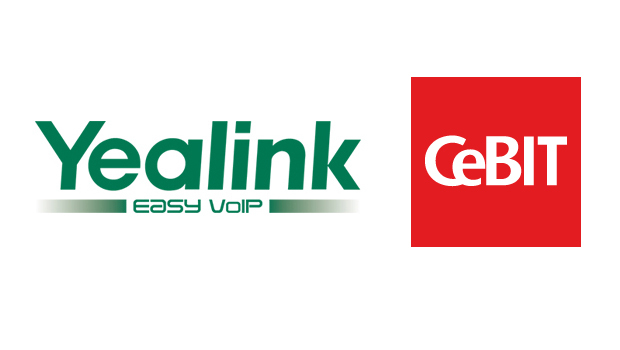 This release offers resellers the ability to provide both a hosted and on-premise PBX on the same platform; a welcome addition for partners looking to expand their offering to include virtual PBX services. 3CX’s completely rewritten smartphone clients for iOS and Android take mobility to a new level thanks to the advanced use of PUSH technology and an integrated SIP tunnel. Smartphone users can now use their office extension anywhere with the same ease of use as a normal cellphone call. Thanks to PUSH, 3CX can wake up the phone in the case of an inbound call and fast registration and response allows the user to answer calls easily. Version 14 is setting new standards across the board but particularly for smartphone support. Now with integrated PUSH in our softphone clients, which gives 3CX PUSH messages priority over others, 3CX Phone System is offering unbeatable mobility with your office system at your fingertips wherever you are. 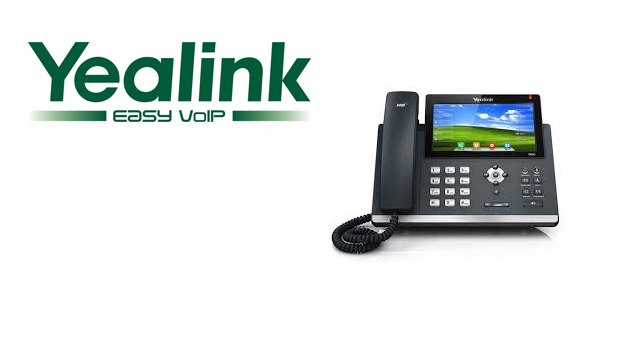 Combine this with its ease of use and manageability and 3CX Phone System is unique in the market. Additionally, users will now be offered an additional deployment option, allowing 3CX Partners to easily offer 3CX as a hosted PBX. 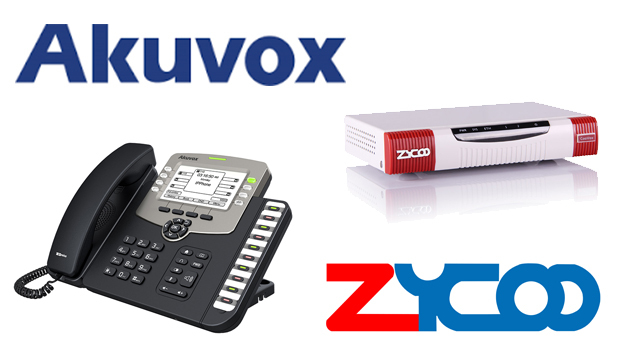 3CX Phone System v14 can be installed as a Virtual PBX server for up to 25 instances on a single Windows Server, greatly easing on-going management and lowering per instance deployment cost. 3CX offers a true Virtual PBX, different from traditional multi-account systems in that the 3CX PBX services and data stores are entirely separate for each customer. The addition comes at a time when vendors are seeing an increasing demand for cloud-based business solutions. It is predicted that by 2018 the Hosted PBX/UC sector will have driven over $18 billion in revenue and now, with 3CX Phone System Hosted PBX, 3CX partners will also be able to offer 3CX as a hosted solution along with the on-premise version. On an administrative level, 3CX adds improved management features such as scheduled backup & restore, more alerts and a streamlined interface. 3CX also integrates virtually out of the box fault tolerance. With the PRO edition it is now easy to maintain a virtual ‘copy’ of 3CX Phone System as a hot standby and failover in the unlikely event of a server failure. 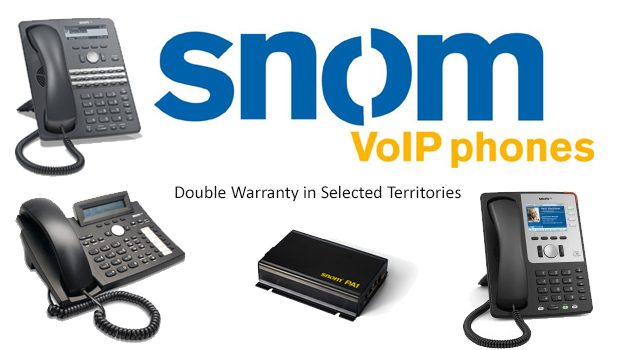 Furthermore, administrators can enjoy a range of additional new features including scheduled reports by email, voicemail and recordings quota management, and many new SIP trunk providers to choose from including Broadvoice, AMcom, Motto, Deutsche Telekom and Time Warner Cable to name just a few. The company’s integrated video conferencing solution, 3CX WebMeeting, has also undergone major improvements, namely better video delivery due to improved WebRTC support. The software now has new features which are ideal for webinars and online classrooms such as integrated remote control, recording of webinars ready for uploading on YouTube and feedback polling. Additionally, it also offers the ability to hand over meeting control and to pre-upload a PowerPoint presentation in HTML for less bandwidth consumption. Moreover, 3CX WebMeeting is free for the whole company for up to 10 participants and in order to ensure the user experience is a hassle free one , 3CX has expanded their global network of servers to improve local video delivery.